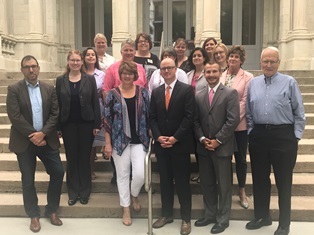 Dakota County Public Health has received a couple of awards at the 2018 annual conference of the National Association of county and City Health Officials. These awards are in recognition of Dakota County Public Health's programs which demonstrate "exemplar" practices in response to a critical local public health need. Their program projects were peer-reviewed and chosen from a competitive group of more than 100 applicants. Congratulations to Dakota County Public Health! For more information, click here. 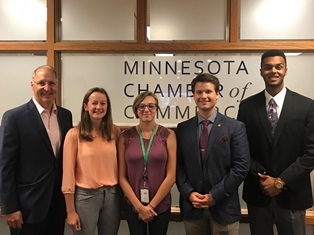 On Monday August 6, our Dakota County Regional Chamber intern Kirk Harrington, along with three other interns of Minnesota Chambers, were provided the opportunity to meet and discuss their summer work amongst one another. Hosted at the Minnesota State Chamber in St. Paul, they were informed on what careers in the chamber look like and rendered a deeper look into the ins and outs of large and small chambers of commerce. As they provided feedback to Jennifer Byers and Doug Loon of the MN Chamber, they were, in turn, given invaluable advice regarding how to handle professionalism in the work place, the importance of relationship building and maintenance throughout one's work-force experience, and much more. Kirk Harrington and the other interns wish to express their deep, genuine appreciation to Doug Loon and the Minnesota State Chamber of Commerce for making possible this opportunity to participate within their respected chambers this summer. The Minnesota Chamber of Commerce, former Acting Administrator of the Centers for Medicare & Medicaid Services (CMS) Andy Slavitt and Senator Dave Durenberger held a roundtable conversation on Tuesday, August 7, 2018 about the future of health care in Minnesota. DCR President Maureen Scallen Failor along with other Metro area Chambers attended and provided input as to how Healthcare is impacting member businesses. This conversation was part of a two-day listening tour in the state by United States of Care, a new nonpartisan, non-profit organization co-located in Minneapolis and Washington, DC with the mission of ensuring that every single American has access to quality, affordable health care. Primary Election Day is Tuesday, August 14, 2018. A primary election determines which candidates will be on the ballot in the November general election. You can take the initiative and self-inform by reading the candidate filings, find out what will be on your ballot, and where you can vote. For more information, click here. 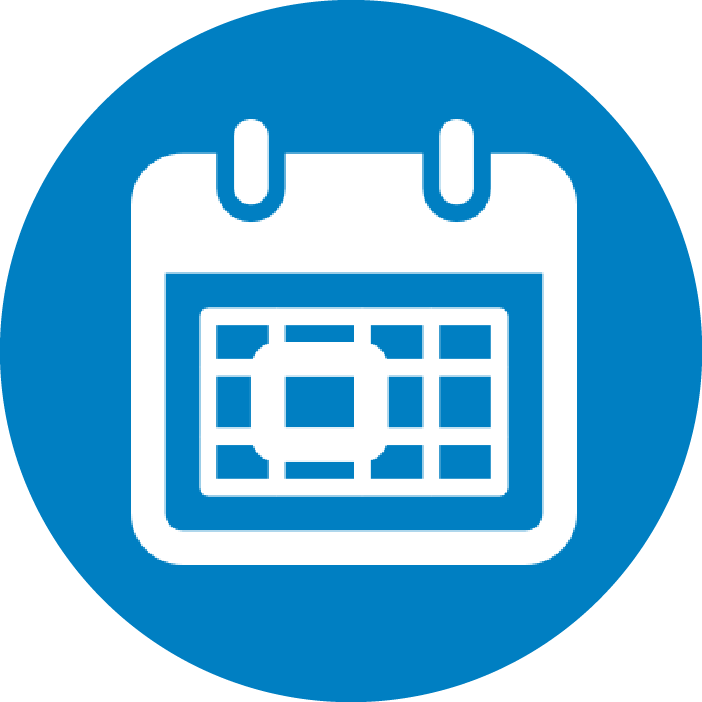 Meet the Chamber (New and Prospective Member Orientation) is a monthly meeting to provide an opportunity for new members, new company representatives, and prospective members to meet and learn all about how to get the most from their DCR Chamber membership. Read more here. For more information on becoming a member, please email Nicole McCarthy- nmcCarthy@dcrchamber.com or call her at (651) 288-9200.